Imagine a beautiful sunny day and the light reflecting on the clear waters of Lake Garda. It wouldn’t be great to wander its waves on a Bénéteau boat? Thanks to the rental opportunities offered by Marina Garda Rent, your dream can become reality! An outing trip or a night on board? 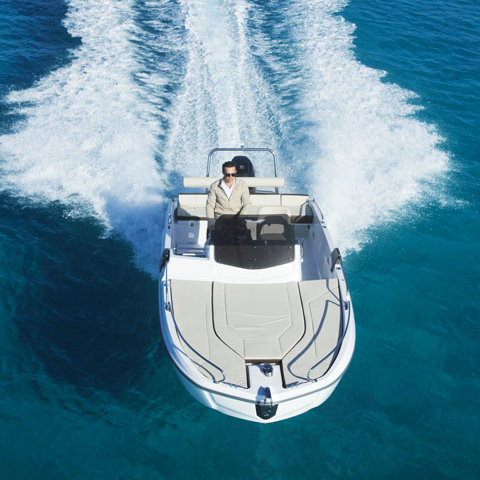 Whatever your desire, each boat is carefully selected to meet your needs. 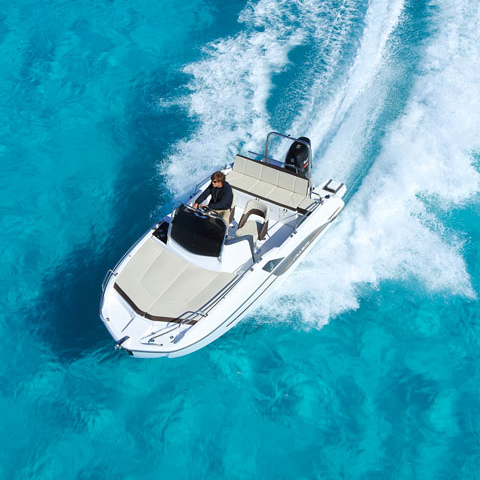 At your disposal, a first-class fleet of boats and all the professionalism of our team.